Rep. Peter Breen (R-Lombard) called Senate Bill 9, which would gather $5.4 billion in revenue via a permanent income and corporate tax increase, a "blackmail budget" and accused Democrats of breaking off negotiations. SB9 would increase income tax rates to 4.95 percent from 3.75 percent. 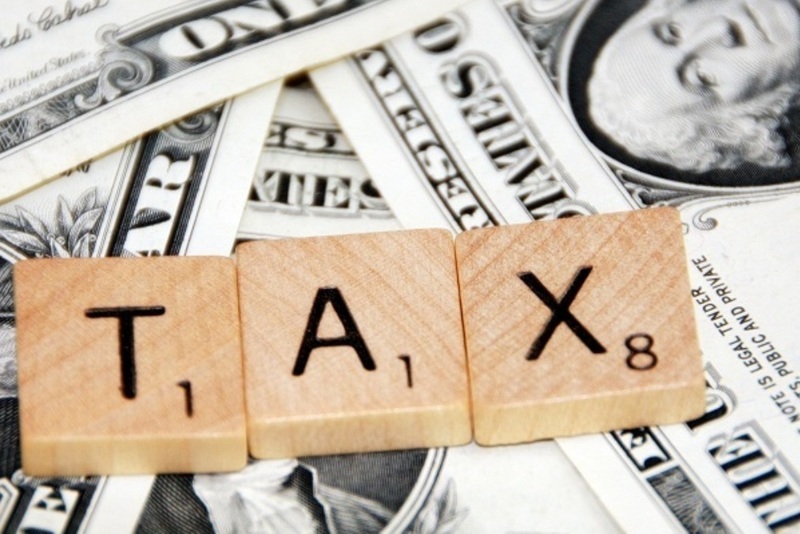 Corporate tax rates would increase from 5.25 percent to 7 percent. 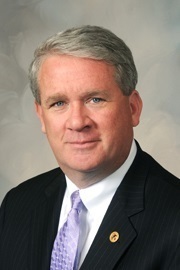 House minority leader Jim Durkin (R-Western Springs) was disappointed by the sudden end to negotiations. Rep. Jeanne Ives (R-Wheaton) argued that the bill does nothing to fix the state and will further burden the working class. Rep. David McSweeney (R-Barrington Hills) compared SB9 to former Gov. Pat Quinn’s failed tax increase in 2011, which many argued did little to improve Illinois’ economic stability. The state needs to foster businesses and the economy and SB9 will not allow that, McSweeney said. McSweeney, as well as Breen, Durkin, and Ives, voted to oppose SB9. Fifteen House Republicans defied Durkin and Gov. Bruce Rauner and voted for the 33 percent income tax increase. Members include Rep. Steve Andersson (R-Geneva), Terri Bryant (R-Murphysboro), John Cavaletto (R-Salem), C.D. Davidsmeyer (R-Jacksonville), Mike Fortner (R-West Chicago), Norine Hammond (R-Macomb), David Harris (R-Mount Prospect), Chad Hays (R-Catlin), Charlie Meier (R-Okawville), Bill Mitchell (R-Forsyth) , Reggie Phillips (R-Charleston), Robert Pritchard ( R-Hinckley), Mike Unes (R-East Peoria), Sara Wojcicki Jimenez (R-Leland Grove), and David Reis (R-Olney). SB9 passed 72-45. It awaits a Senate vote.